This guide will explain the rewards of the 7Zee corporation. I created this guide to show people what the 7Zee corp. will do to upgrade your ranch. 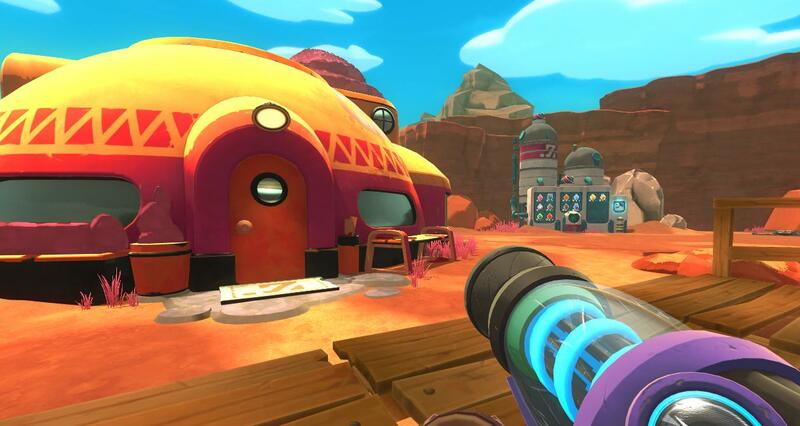 these ranch upgrades range from slime toys to new slime science. You get a letter on day one, and the rewards are available on day seven (sorry 5 day challengers!). Chroma packs are used to recolor your vacpack, tech (such as corral posts), and buildings (like your house). I added this info and some other info like this just for no confusion. This is what they look like in the machine.